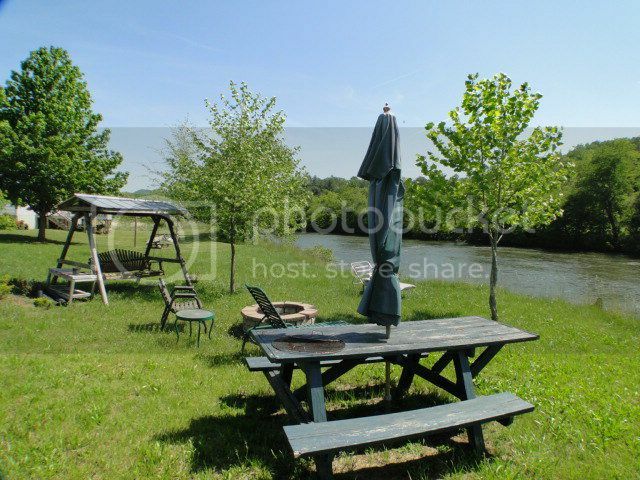 Beautiful Waterfront Property on the Little Tennessee River! 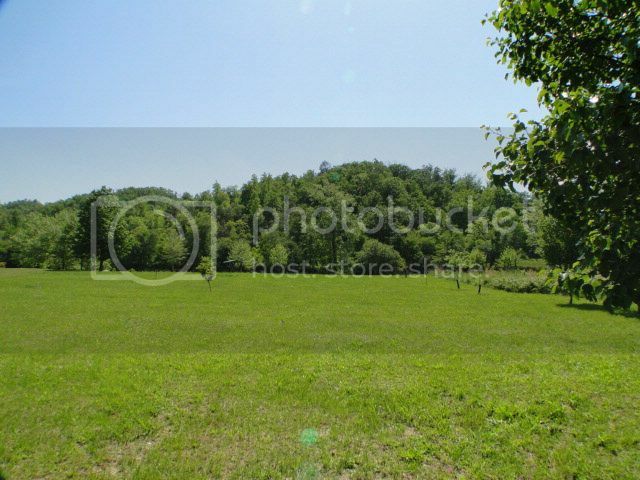 This property is awesome! You can have BBQ's, picnic's and swimming all in one. 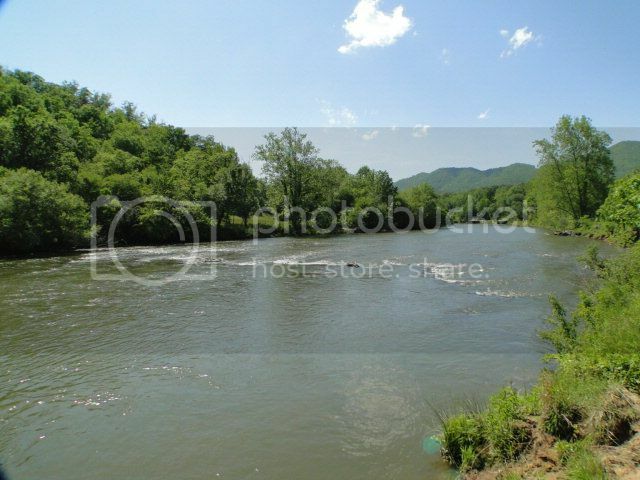 Flat land, long range mountain views and sits on the Little Tennessee River! Need I say anymore?